An outbreak of gun violence across D.C. claimed two lives and injured several more overnight Saturday into Sunday, closing off an already bloody September in the District. WASHINGTON — An outbreak of gun violence across D.C. claimed two lives and injured several more overnight Saturday into Sunday, closing off an already bloody September in the District. Homicides are up 40 percent in D.C. this year, and this weekend’s shootings are a testament to the rising numbers. Police responded to four separate shooting incidents in Northeast and Southeast D.C. last night, some occurring just blocks from each other. The first shooting happened shortly before 9:30 p.m. on the 1600 block of U Street Southeast in Anacostia, where Henry Isaacs, 28, of Southeast D.C. was shot several times and died from his injuries. D.C. police were searching for two suspects. Another man was shot in the leg only a few minutes later on the 3800 block of 8th Street Southeast. A few hours after that — and just three blocks away — a man was shot in the foot on a stretch of Barnaby Street. 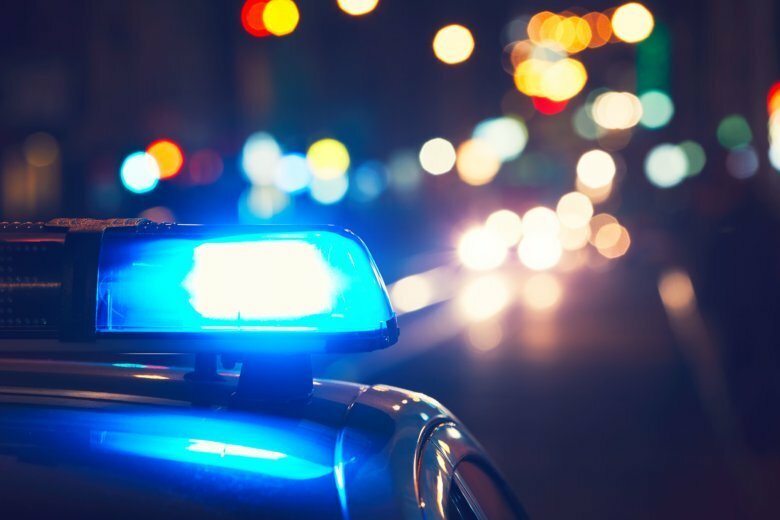 Around midnight, D.C. police were called to another report of sounds of gunshots near the intersection of Benning Road Northeast and 16th Street. They found Wilbert Brooks, 27, of Northeast D.C. fatally shot multiple times in the upper body. That same area saw of Benning Road saw four people hospitalized with gunshot wounds on Sept 21. A second suspect in that shooting was recently arrested, on charges of assault with intent to kill. Last Tuesday, Northeast D.C. communities organized an anti-crime walk out of anger and frustration over the recent spate of gun violence. WTOP’s John Domen contributed to this report.